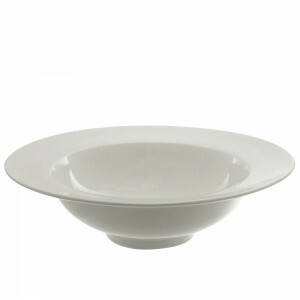 WHITTIER CONTOUR BOWL 6.5, 10 OZ. 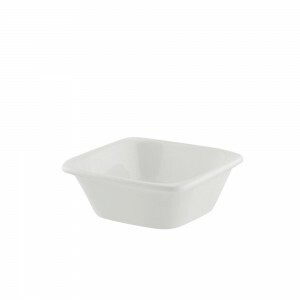 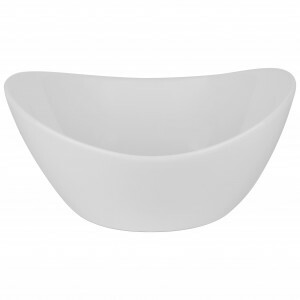 WHITTIER CONTOUR BOWL 6.5, 10 OZ. 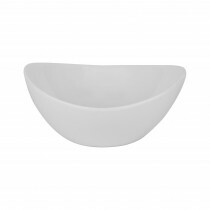 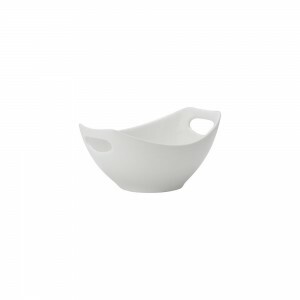 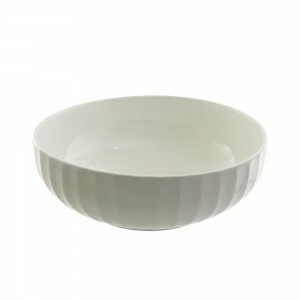 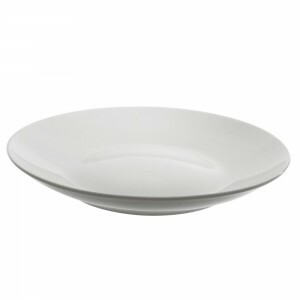 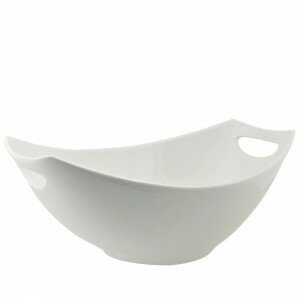 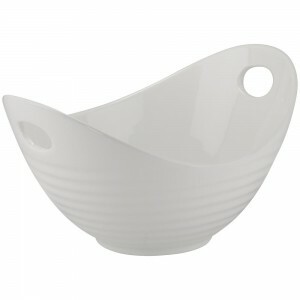 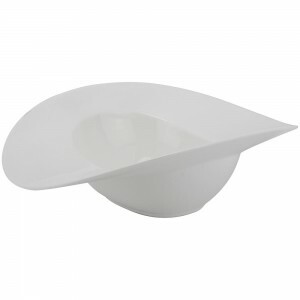 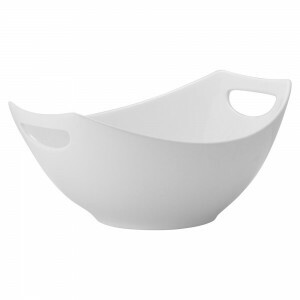 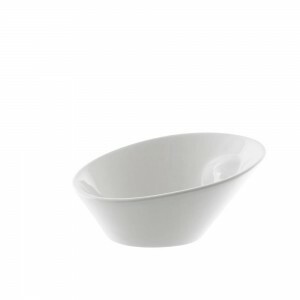 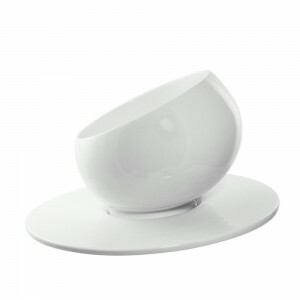 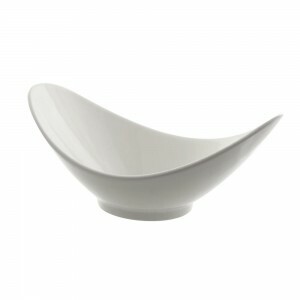 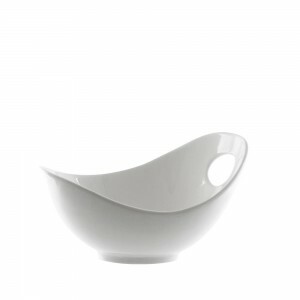 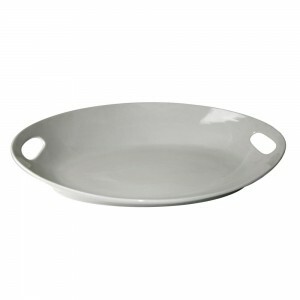 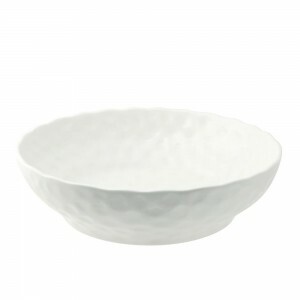 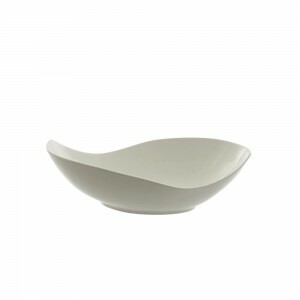 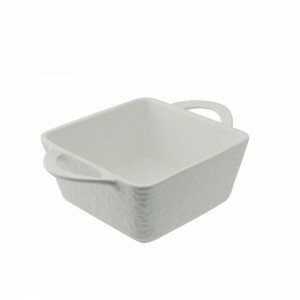 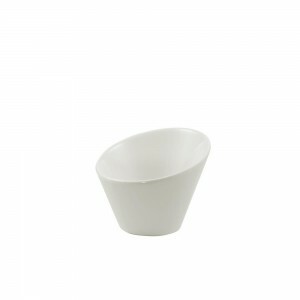 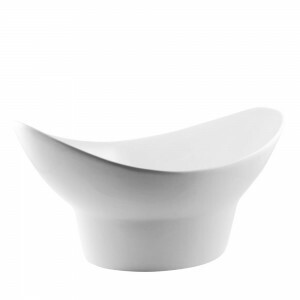 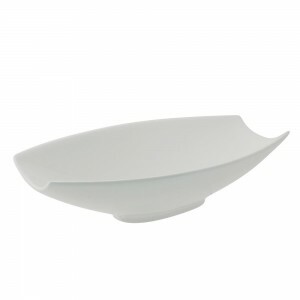 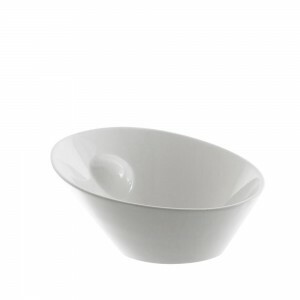 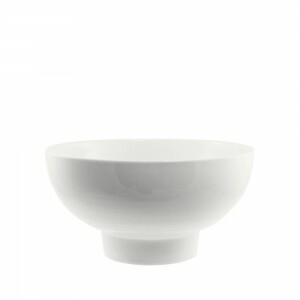 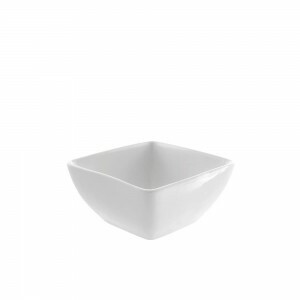 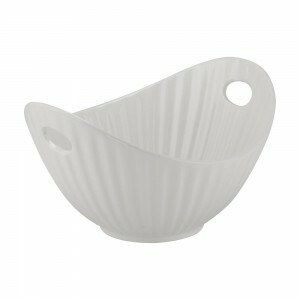 SOMBA OVAL RIM BOWL 13, 20 OZ.